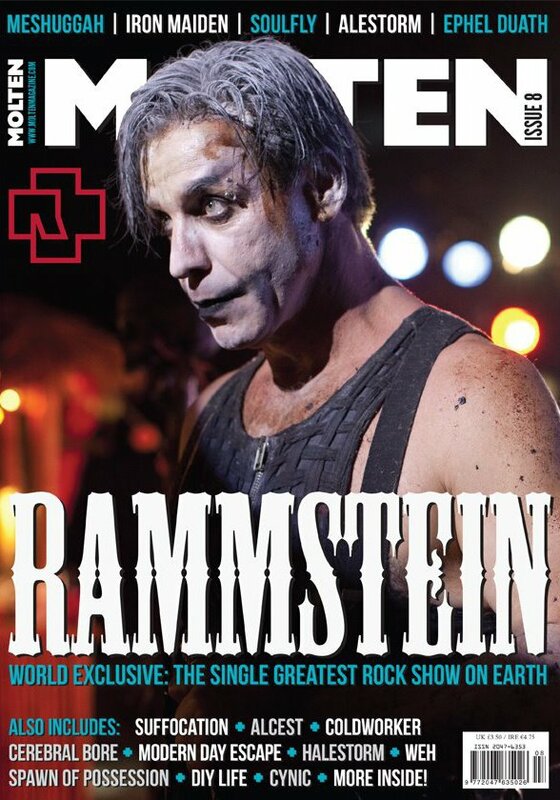 A quick reminder to pick up the new issue of Molten, with Rammstein on the cover. Inside you’ll find my two cents on the new Meshuggah album as well as reviews of new albums from Wodensthrone, OSI, The Wretched End and much more. On the live review front there’s Alcest, Suffocation and Rammstein. Get it now!